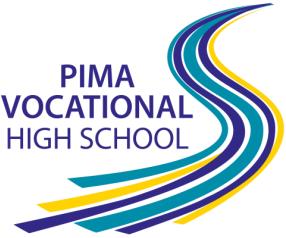 “Becoming a mentor for Pima Vocational High School (PVHS) has been both enjoyable and rewarding. “I was a mentor for the Pima Vocational Students from March 2011-April 2013, at the Pima County Regional Wastewater Reclamation Facility. During this time I supervised several dozen students for two month sessions at a time. For the majority of the students this was their first vocational experience. When the students first arrived in placement they were very shy and therefore had difficulty looking adults in the eye. But after a short period of time, as they gained confidence in their work, and therefore gained confidence in themselves, a shift occurred. It was remarkable to watch this transition occur.